Vinod Tiwari, who is debuting as a director with 'Teri Bhabhi Hai Pagle', is keen on making a biopic on Kapil Sharma. The director says, "After watching Sanju I am inspired to make a biopic and I feel biopic on Kapil Sharma's will be worth and it's a story need to be out. In 2010 we wanted to make a film with Kapil ji but producers couldn't do it then but now they are also keen on doing a biopic." 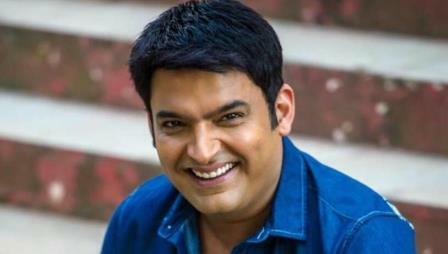 When asked the director if he has anyone in mind to play the role, he says, "If Kapil ji agrees to play himself, I would love to work with him or else I feel Krushna Abhishek will be perfect for the role as they both are known for their comic timing and he will do justice for Kapil ji's character."